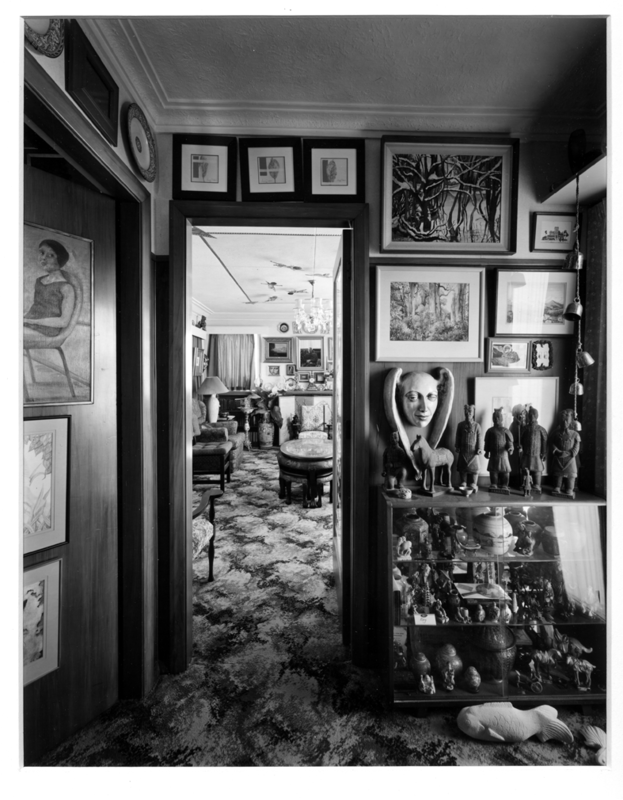 There is no denying that Ray Yallop and Des Smith were major Dunedin arts personalities.Patrons and collectors, their house overflowed with art from the Victorian to the modern, and the gatherings of artists that they hosted have passed into legend. Smith died in early 2009, followed a year later by his partner, and it is fair to say that with their deaths an era of Dunedin’s art scene ended. It is fitting that A Gallery has decided to host a memorial exhibition featuring an eclectic mix of work, much of it from the couple’s friends in Dunedin. 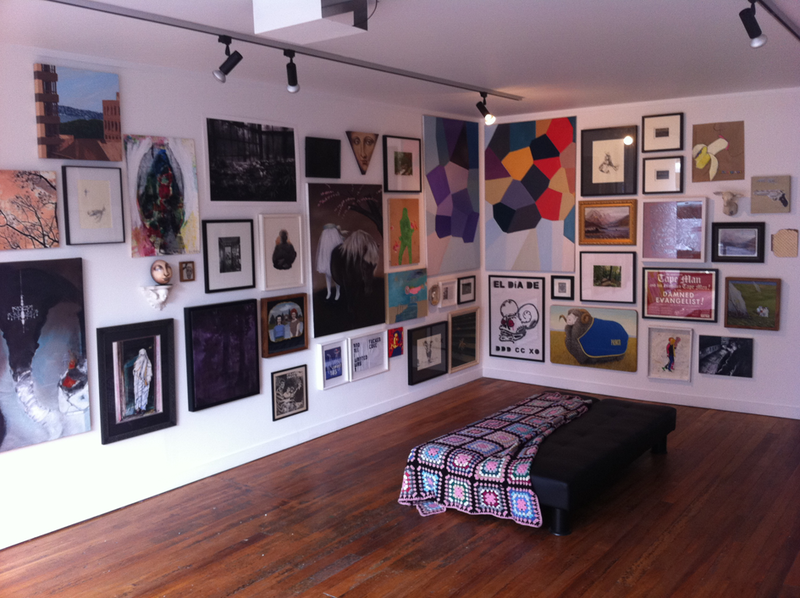 More than 80 artists’ work has created a wall-to-wall art display, hung in traditional style cheek by jowl around the gallery space. The exhibition is unusual in two respects. 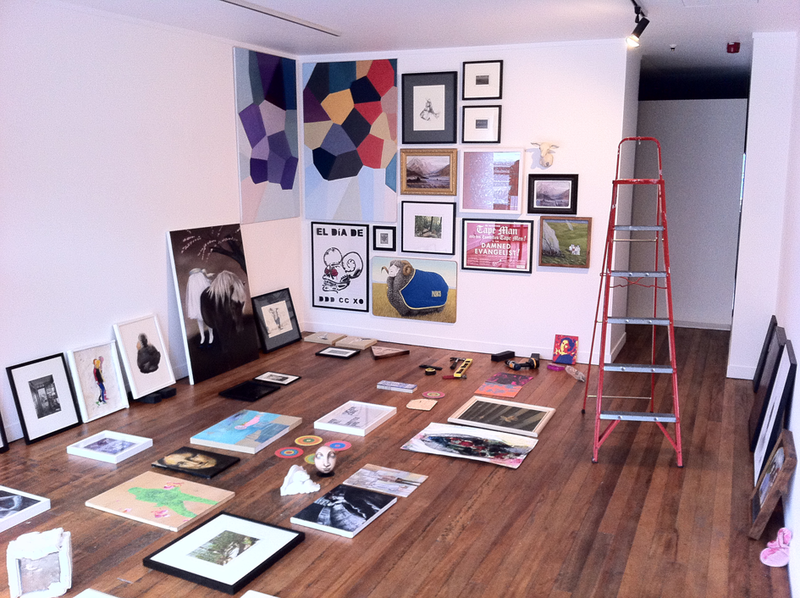 Firstly, it is evolving, with more work arriving to be displayed as the exhibition proceeds. Secondly, the exhibited work – albeit mostly very fine work by diverse artists ranging from the respected and recognised to the little-known – is in some ways incidental. The gallery itself is the focus, with the exhibition deliberately mimicking the couple’s own living space, and as such, attempting to capture some of the spirit of the two art patrons. It is a memorial I am sure they would have appreciated.